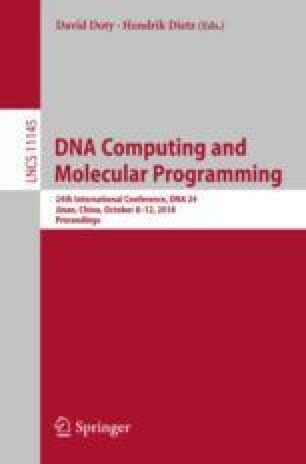 In this paper, we prove that in the abstract Tile Assembly Model (aTAM), an accretion-based model which only allows for a single tile to attach to a growing assembly at each step, there are no tile assembly systems capable of self-assembling the discrete self-similar fractals known as the “H” and “U” fractals. We then show that in a related model which allows for hierarchical self-assembly, the 2-Handed Assembly Model (2HAM), there does exist a tile assembly systems which self-assembles the “U” fractal and conjecture that the same holds for the “H” fractal. This is the first example of discrete self similar fractals which self-assemble in the 2HAM but not in the aTAM, providing a direct comparison of the models and greater understanding of the power of hierarchical assembly. M. J. Patitz—This author’s research was supported in part by National Science Foundation Grants CCF-1422152 and CAREER-1553166.